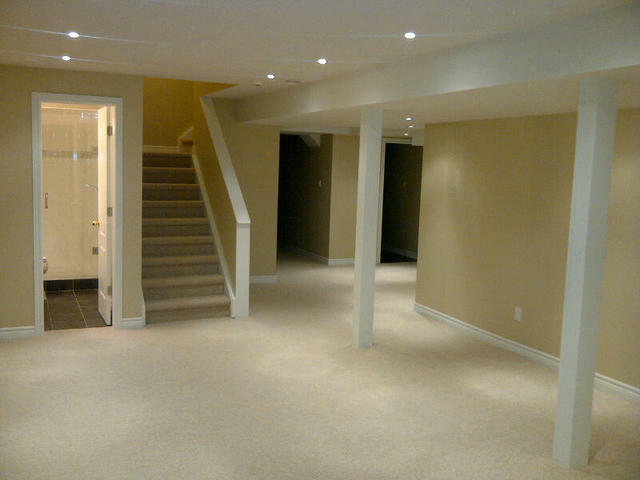 We were looking to have our basement finished and after watching endless hours of horror stories on HGTV, we were very wary of who we would hire. 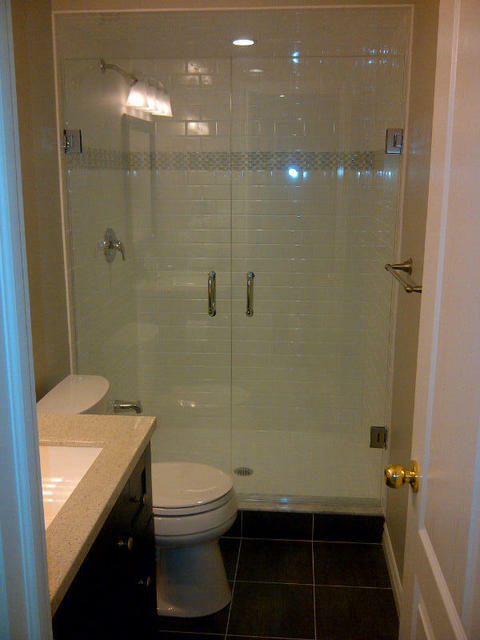 We brought in a few different contractors and then we were referred to Noble Enterprises. Doug came over and we discussed the project in depth. 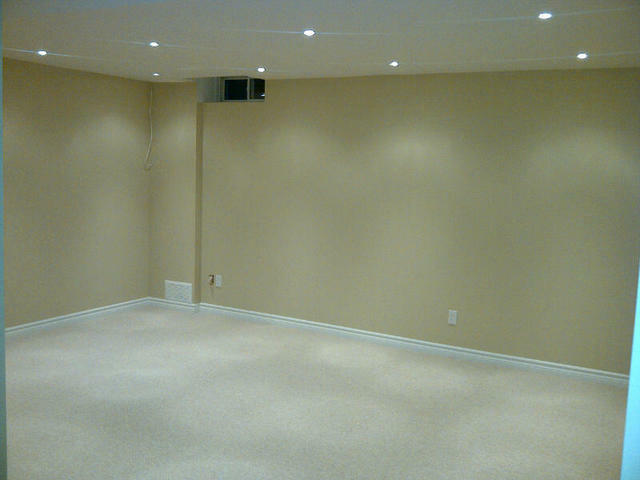 We were very impressed with what we heard and even though the start time was scheduled for 5 months later, we hired them for the job. A week ahead of schedule, the job began. Doug, Gord, Al, and Dexter showed up every day on time and worked productively and efficiently to get the job done right. We were first told that the renovation would take three weeks and it took 2 1/2 coming in on budget with no surprise costs. Throughout the job I had many comments and questions (I am very particular about things) and Doug patiently answered all of them, even responding promptly to my emails on the weekend. 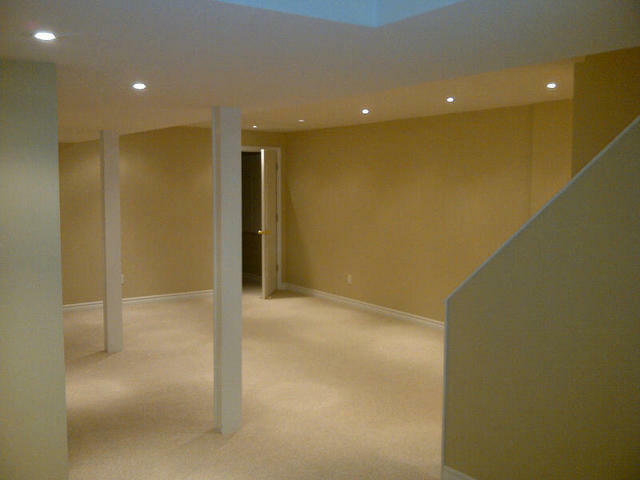 Overall, we are thrilled with how the basement turned out. We will definitely bring Noble Enterprises back for our next job and highly recommend them to others. 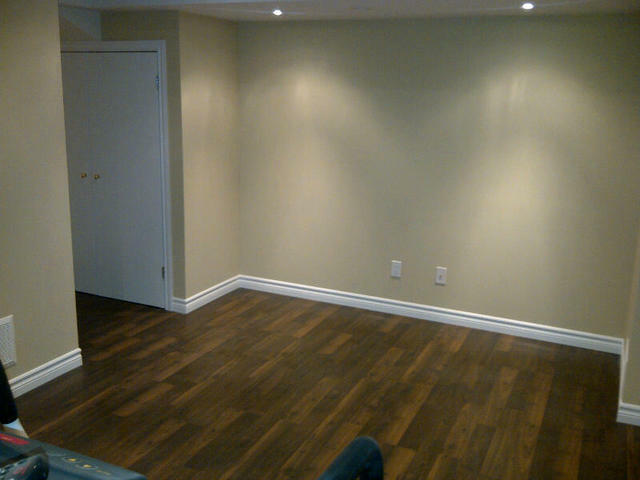 Thank you Doug, Gord, Al, and Dexter for the great work on our basement!